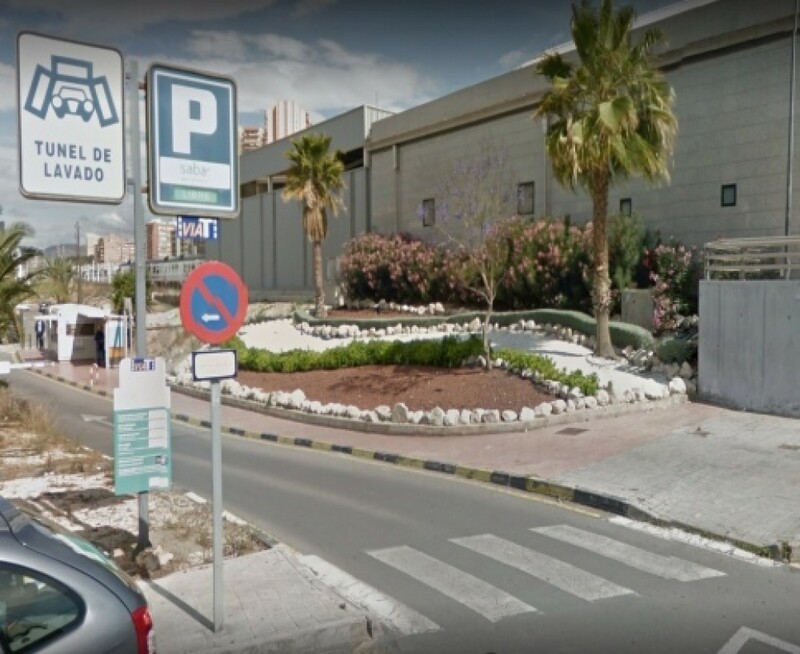 Find a car park in the centre of Alicante/Alacant and book your space at the best price. 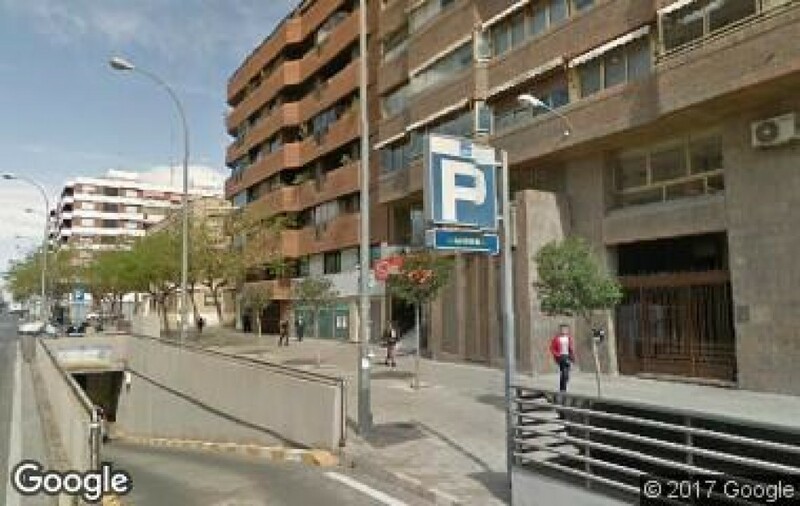 Where can I park near to Plaza de Canalejas? Plaza de Canalejas, is a pretty square parallel line to the sports marina where you can take a quiet stroll and enjoy nature at its finest. Its gigantic trees together with the old landscape of the park, make this square a most romantic place. From the Canalejas park, none other than the oldest in Alicante, you get unbelievable views of the sports marina all the way along Explanada de España. 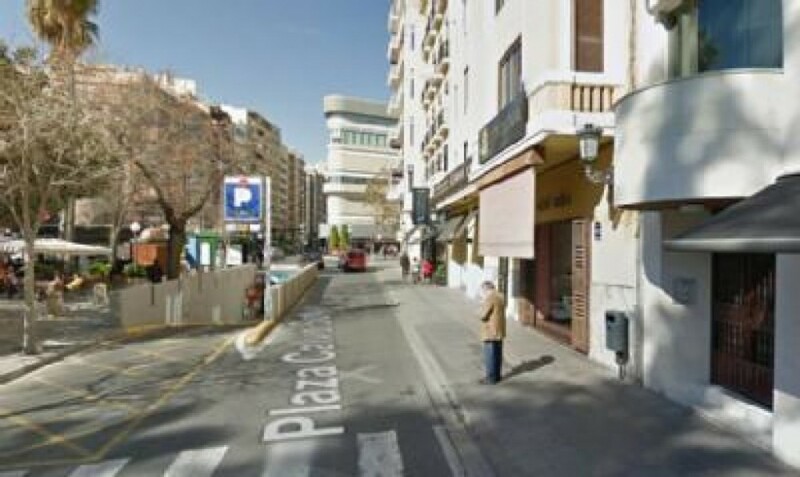 The promenade has become one of the most emblematic streets in Alicante with more than 500 metres in length. Besides several lines of huge palm trees, on Explanada de Spain there are places such as Casa Carbonell, one of the most important civil buildings in the city, numerous shops and restaurants, street art and all kinds of terraces. Finding a car park above ground in Plaza de Canalejas can be quite a tricky task due to its high tourist interest and high number of pedestrian areas. So, a few metres from the main attractions, are public car parks where you will be able to leave your car and forget about driving around searching for a car park. 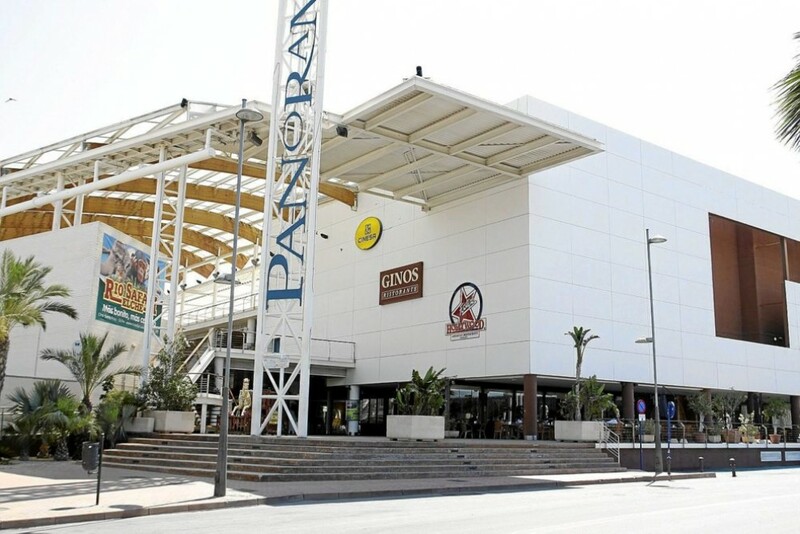 Find and reserve parking in Plaza de Canalejas in Alicante in advance from ElParking and enjoy all the leisure options that this square offers.